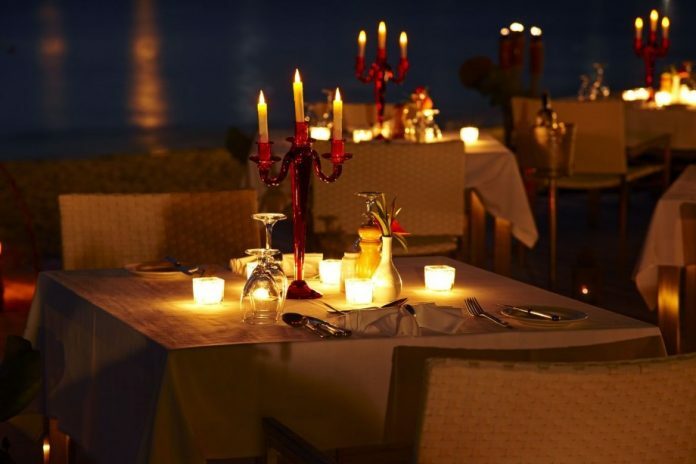 Surprising your partner with a romantic dinners date is a lovely gesture you could give to your loved one. 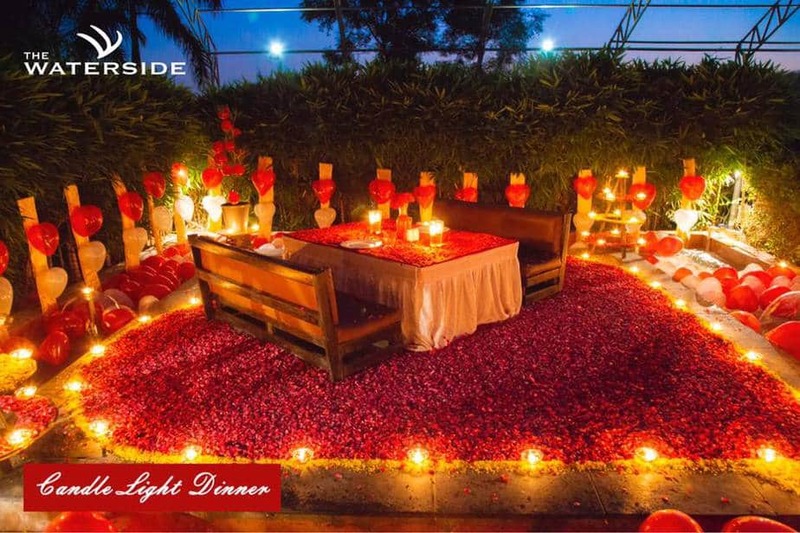 Whether you wish to plan a romantic date or want to propose to your partner romantic dinner night is best to plan for your special one. Piperade is an outdoor and one of the three signature restaurant of the Waterside. Waterside resides beside Narmada canal which justifies its name. 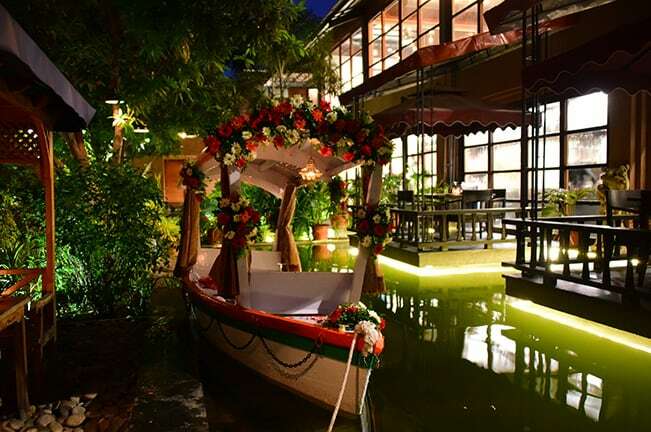 The location of the place is something that makes this restaurant a romantic dinner place. You can reserve a special couple table for your special one. The special table will be situated in a separate section surrounded with water at three sides. The table and space around your table will be decorated with rose petals and balloons. The ambience and the surroundings certainly create a wow moment. You can even enjoy soothing live music if you book your table at weekends. Piperade also has a candlelight area with dim lightings and soothing music. The candlelight tables are available every day and from 7:00 pm till 11:00 pm. The only thing you need to take care, they do not reserve the table for this area and have first come first serve policy. @mango restaurant is known for its distinctive ambience and super-delicious food. The restaurant has multiple seating arrangements and also do the reservation for some special tables. Dining at the outdoor area @mango is totally a lovable experience. To reserve a special dinner table for your date they have multiple options to choose from. 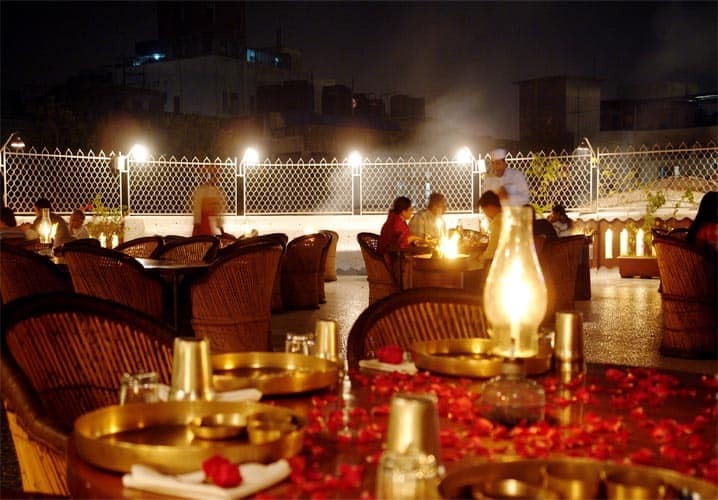 They have a candle area where you can book your candlelight dinner table for INR 1000. The candlelight dinner table can have a maximum of four people. Other than candlelight area you can book a private table which has a special location and lovely decoration. You get options like an executive tent and dinner boat specially designed for a couple dinner date. The decor and soothing music will make your date a memorable one. 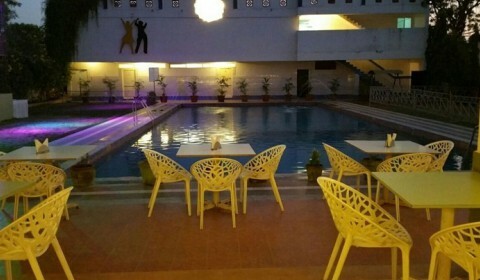 Midway cafe is located at Gulmohar greens golf club, it is situated at the centre of the club. This cafe is booked for many occasions and parties like farewells, birthdays, corporate gatherings and even candlelight dinners. 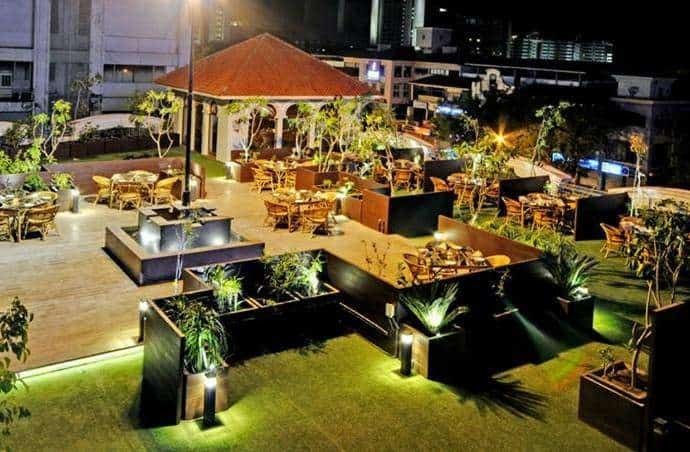 Surrounded by green lawns the cafe offers a scenic view at night. In the night Midway cafe is available for candlelight bookings. You get the whole cafe beautifully decorated with candles and flower petals for your special date. What differentiates this place from others is the location, you get your own space in the middle of the golf club and there is no one to bother you. They will even play lovable music if you ask them. 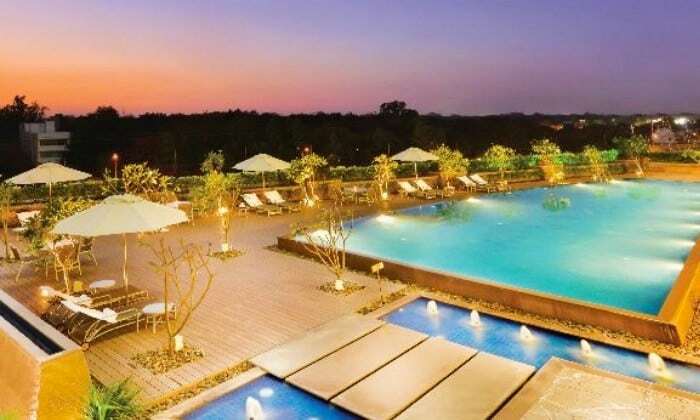 Enjoy an intimate dinner at poolside at China House Hyatt Regency. Celebrate Valentine’s day with love and lavish dinner. The cool winds and candlelit setting at your own special table. The special corner will include a customized private table with the decor, special set menu, beverages and cake, soothing live music and delicious desserts at the end. Tinello has a warm and friendly atmosphere. The restaurant provides a special table reservation with customized decoration. The wooden textures and abstract ceiling makes the ambience look great. 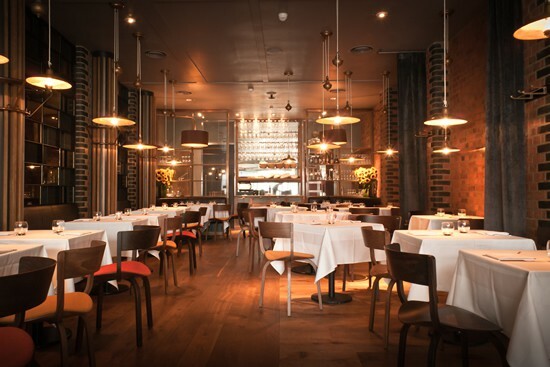 This restaurant is also perfect to plan a lunch date as the atmosphere is also pleasant to experience. This place serves outstanding Italian food dishes. Dine under the stars with your special someone as Tinello serve delish inter-continental feast for you to make your Valentine’s Day special. Let the love tunes of the live music enthral you while you spend a delightful evening in the open lawn. Aaroh restaurant is part of Radisson Blu hotel, you can have a beautiful experience of Vday as they have many special deals for Valentine’s Day. Aaroh offers a special table at the rooftop, with a candlelight table and four-course dinner. They will also help you create a special moment for you and your special one as can book chauffer-driven Mercedes. You can also check out Radisson Blu other restaurants for Special Valentine Dinners. The Great Kabab Factory: 2500 INR for couple dinner which includes six types of delicious Kabab and dessert too. If Romantic Dinner is not enough they also have a special deal of Stay and Dine to make your day more special. This package includes room stay at Radisson Blu hotel, Valentine’s Day dinner and breakfast. 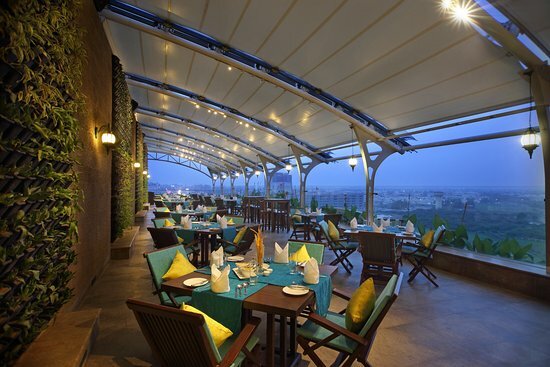 One of the best rooftop restaurants in Ahmedabad, You get a great view of @nine as its located on the ninth floor. The ambience and seating arrangements are best suited for a romantic couple dinner. Agashiye is a terrace restaurant at House of MG one of the oldest building in the city. “Agashiye” means terrace in the Gujarati language. The House of MG is a premier boutique heritage hotel in Ahmedabad, One of the oldest buildings in the city. They serve authentic Gujarati thali which is one of the best thalis you can get in the city. The serve food with sheer hospitality taking care of small gestures like putting rose with your napkin. Agashiye is a good place to spent quality time with your loved ones. If you want to plan a romantic dinner date at Agashiyea you can reserve a special table. They decorate the garden area on the terrace restaurant. The shining lamps and metal statue makes the restaurant look prettier at night. 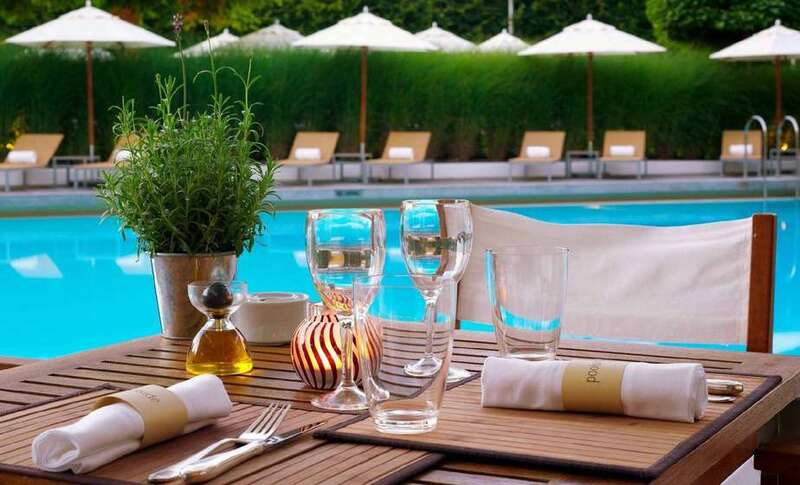 At Capsicum, you get to dine along the poolside. The open seating arrangement perfect for Dinner Dates. They provide buffet lunch and dinner with good varieties of dishes. 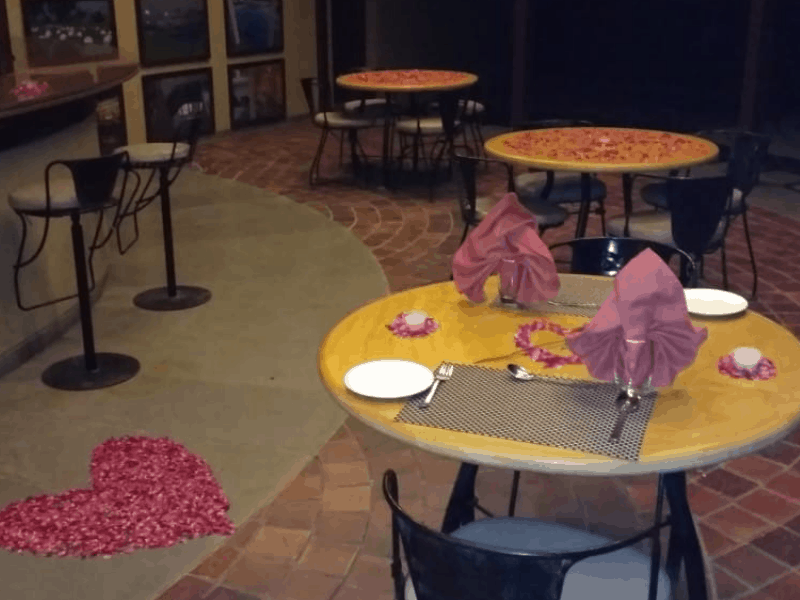 If you wish to take your valentine to this restaurant, you can book a special table for just 1700 Rupees. 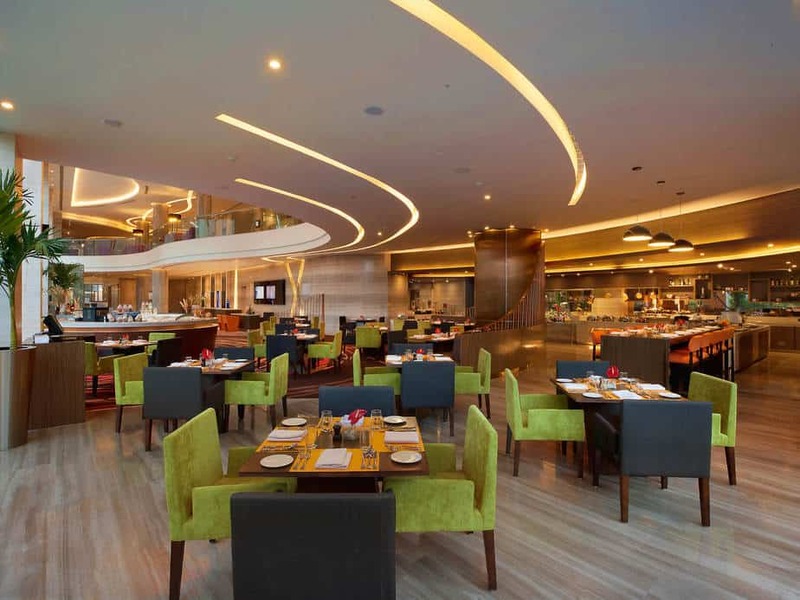 Sky Grill restaurant of Crown Plaza is a perfect place to take your date to a Romantic dinner. The poolside ambience will not let you leave. The lighted lambs around the place are cherry on the cake. For a couple dinner table booking, they provide special arrangements. The whole pool area gets decorated for you. Food would be included in the package along with complimentary cake and mocktails. 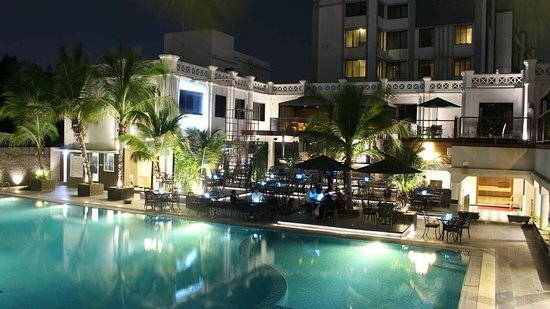 The pool-side restaurant of Arya Grand is known as Amnesia. The poolside cafe provides excellent continental as well as Mexican food. The decent ambience and soft music are what you search for a romantic date and Amnesia takes care of that. As the name depicts this restaurant offers an open terrace seating arrangement. Located on the 4th floor, you will experience beautiful evening breeze here. 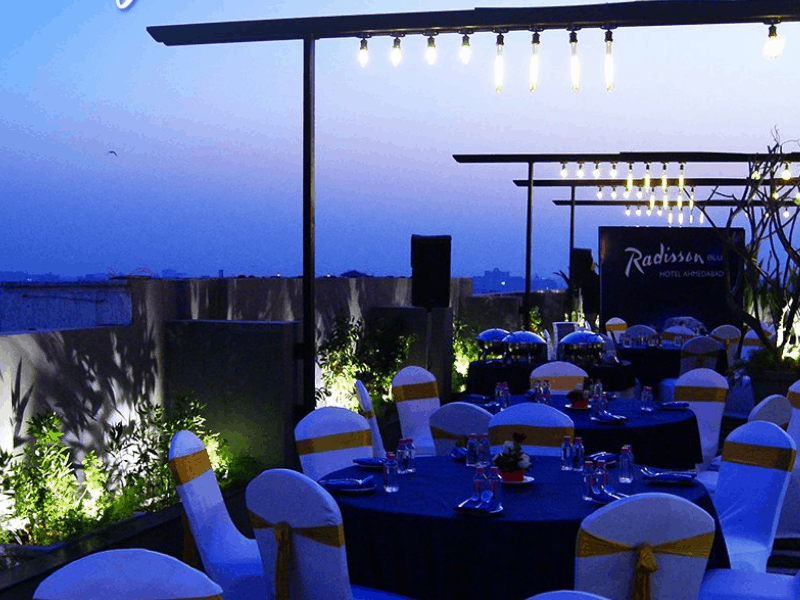 If the terrace is not enough, then try experiencing live singing performances. You can book the special table for your date it includes flower decorations, a cake and dinner too. The rooftop restaurant has lovely seating arrangement, you can feel the cool breeze. There is always a live singing performance going on with a male and a female singer. Singers at Skyx have a very melodious voice, their singing along with delicious food make a superb combination. Cuisines: North Indian, Italian, Mexican, Continental, Chinese Food. Spend your special date night in the classic ambience at The Square, good food and great hospitality. The Square has elegant decor with blue and olive green colours. The place has indoor as well as outdoor seating arrangements. They serve a variety of food dishes, also don’t forget to try delightful desserts. The Terrace cafe Bluez located on the 4th floor of a supermall. 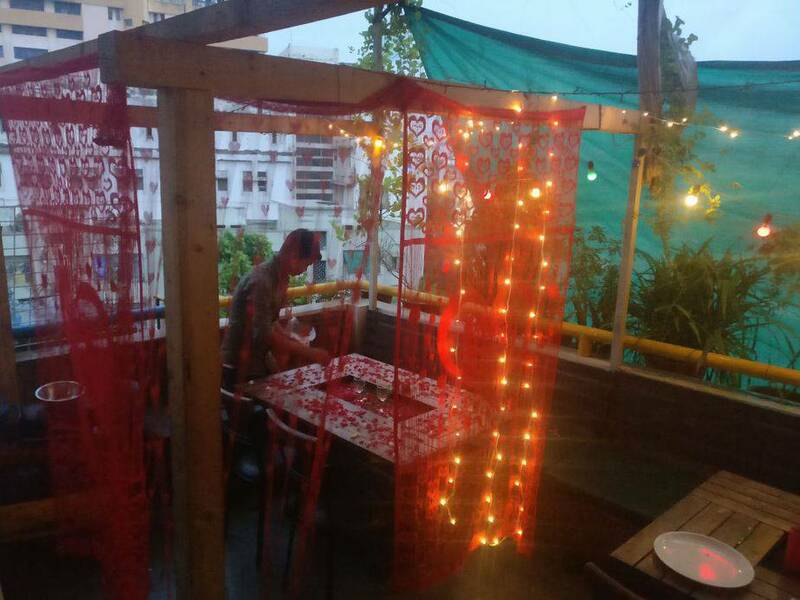 These unexplored cafes of Ahmedabad have both an indoor and outdoor seating arrangement. This restaurant has a decent ambience and lively vibe. The green plant at this restaurant is pleasant to the eyes, add on to the charm of this cafe. They have a very convenient special table booking charges starting from rupees 2000 only. The open-air seating space and beautiful lightings are perfect for dates. You can book the romantic couple table which will be decorated with candles, flowers and even curtains. 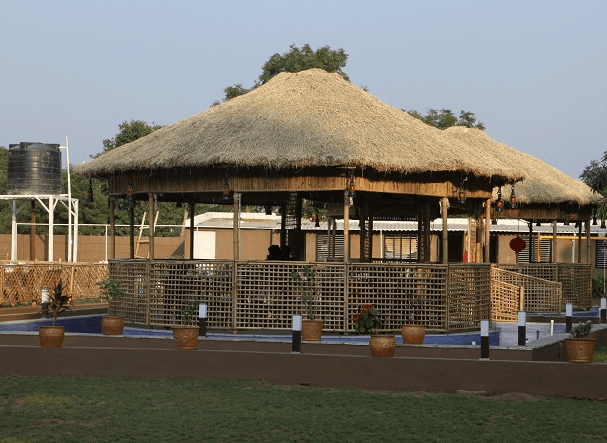 The restaurant Village Vatika is designed to give you look and feel a village. You get to dine in bamboo huts with the spacious seating arrangement. The place and location is not the only thing that showcases tradition even the food is very authentic in taste. Light lamps around the restaurant bring the beauty of the restaurant at night. You can book a special table at this place for 1500 Rupees which will also include food for two. The abience of Village Vatika of this place is simple and pretty, and the cool breeze sets a pleasant mood. Note: The prices of these places are according to our research, they may vary over a period of time or for a different occasion. So why to wait, plan your evening and book your table for your special Day. Next articleDid you know that there are countries even smaller than Ahmedabad? Passionate blogger, happy soul, love to read and travel. 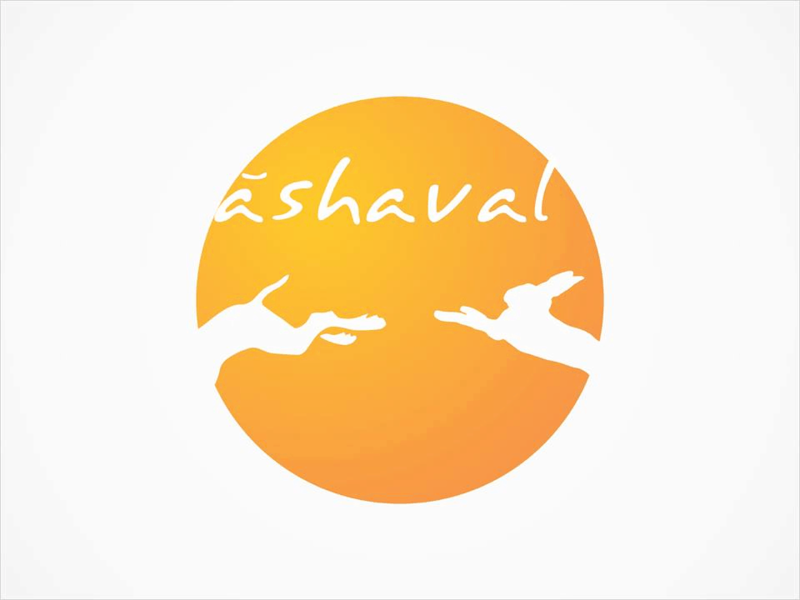 The Ashaval blog is all about Ahmedabad city, showcase a curated information which tells you anything and everything about Ahmedabad. 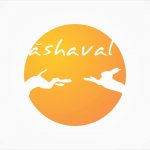 We curate everything around businesses, entrepreneurs, food places, places to hangout, Ahmedabad events, news and much more.